If you are reading this, I know already that you have excellent taste in websites for parents (thank you for visiting eParenting!). As a parent myself (although my kids are now in their teens, they were a baby and a toddler when I first started this website) I still like to check out the internet for parenting advice. I'm not alone - apparently 8 out of 10 UK mums choose the Internet as their primary source of parenting advice. Some of the parenting websites have lively forums where you can ask for help advice or just sound off about life, others bring you the latest celebrity baby gossip and thoughful opinions mum and dad bloggers. 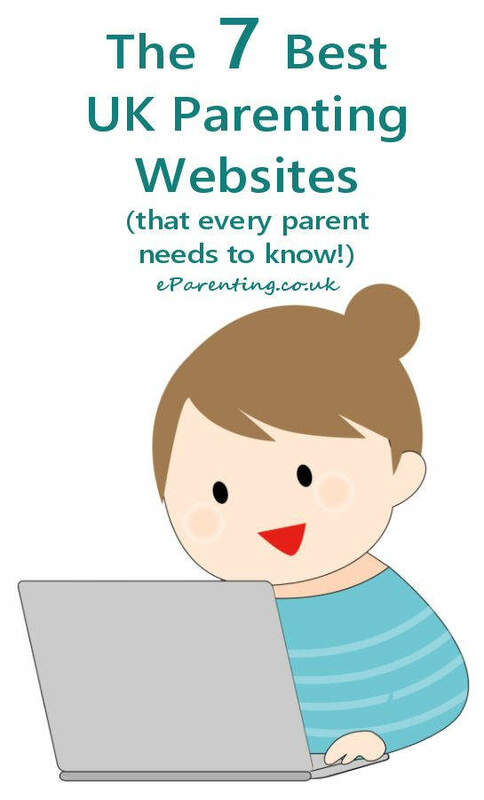 Parenting websites have come and gone in the 14+ years that I have been on the internet, but here are my 7 current favourite UK based parenting websites. Mumsnet is possible the UK's best known parenting site, with it's famous webchats with top celebrities and politicians and useful articles on almost any parenting topic you can think of. It's massively popular forum, where you can get advice on anything from babycare and behaviour issues to fashion and relationships, is a must visit for help with almost any parenting question you might have. The Green Parent is the website of the magazine of the same name. It houses a lovely collection of parenting articles and tips as well as crafting, lifestyle, gardening, food and travel tips for leading an ethical and sustainable family life. 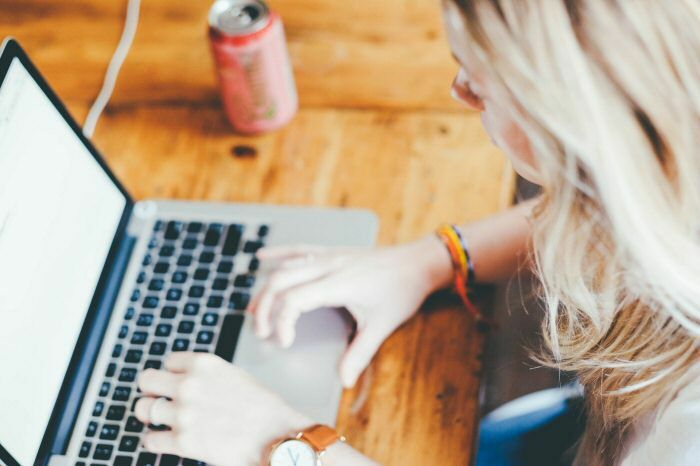 Not to be confused with Mumsnet, Netmums also includes a busy forum, parenting advice, with a bit more of a focus on celebrity gossip and trending news stories, as well as great ideas for things to do and places to go. Related: How Can I Help my Child to Make Friends? 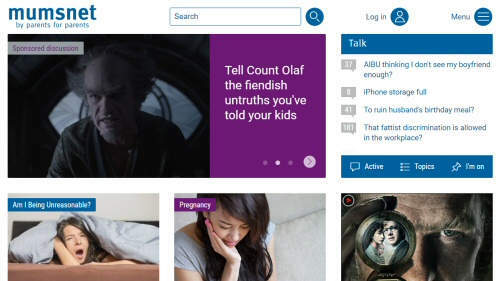 One website I was a big fan of in it's short life was Parentdish UK. It was bought up and became Huffpost Parents UK. This UK focussed version of the Huffington Post's parenting section gathers together parenting articles from both the UK and US, has an interesting stable of parenting bloggers on board and will also keep you up to date with your favourite celebrity parents. The top UK parenting blogger de jour is definitely Who's The Mummy, brainchild of former journalist Sally Whittle, who writes with enthusiam and warmth about her life with daughter Flea. I love the lifestyle articles, and am in awe and wonder that she manages to find time to travel quite so much, and combine it with parenting and running a business. Respect. If I am clean out of ideas for places to visit, I hop over to What To Do With The Kids for events, theatre tickets, places to visit with lots of printable discount tickets. 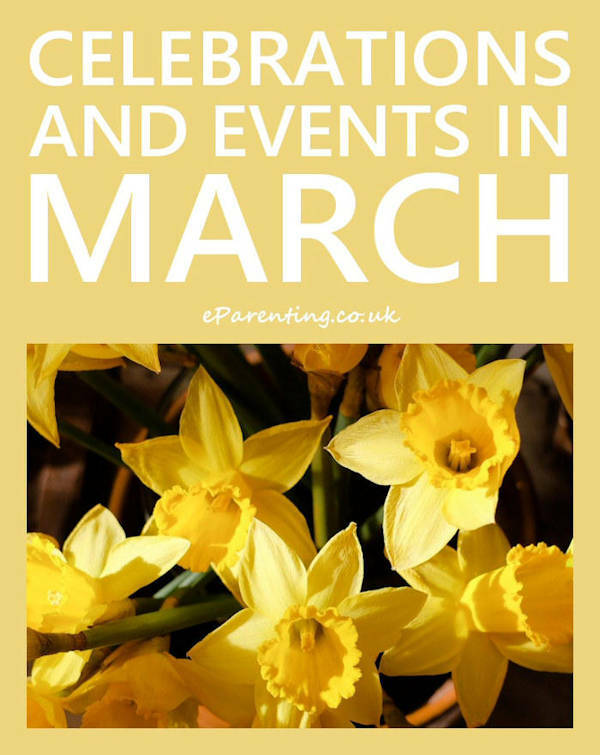 Plus ideas for family holidays and speciial events that are family focused too. Sorry to disappoint you, but Bounty is nothing to do with those nice coconut bars. However if you've had a baby in the last 20 years you probably got a (sadly chocolate-free) bag of goodies from them when you left hospital..
Register with the website to get subsequent goody bags and you can also find specialist information from midwives, doctors, parenting experts and dieticians. Related: The Ultimate New Baby Shopping List - plus 5 things you should NEVER buy for a baby.